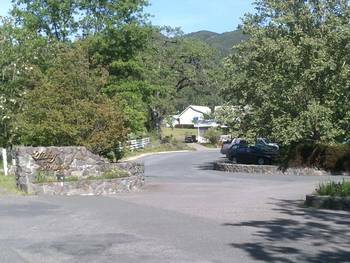 Just outside of Ukiah lies a unique haven that many of the locals don’t even know about. It is no secret. There are signs everywhere. It has been there for over 160 years. 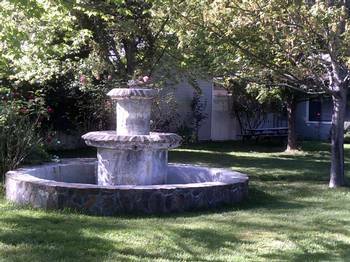 Yet, it remains undiscovered by many Mendocino residents. 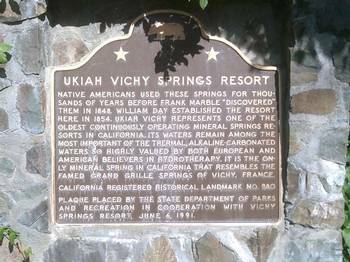 Vichy Springs is a heavenly escape from the demands of life. A variety of cottages and rooms provide accommodations for just about any traveler. 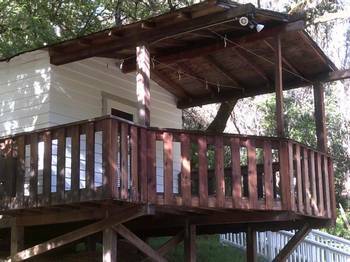 Two of the cottages are handicapped accessible, equipped with roll-in showers. Each unit has an amazing view of the natural landscaping. All cottages and rooms are just steps away from the relaxing soaking tubs. 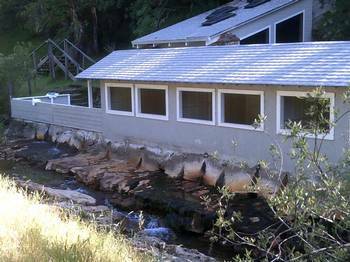 Guests staying in Creekside Rooms can enjoy the soothing sound of the creek all night as they sleep. Because the environment is designed to help guests relax and unwind, no televisions are provided. The alternate “entertainment” is much more enjoyable. Special requests of flowers and/or chocolate dipped strawberries placed in rooms are also granted. 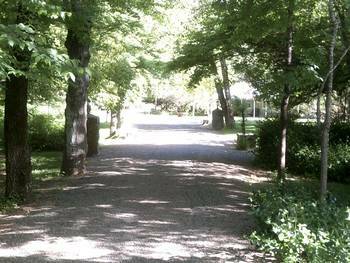 Walking through the gates of Vichy Springs takes guests into an amazing paradise. Beautiful trees and flowers grow in abundance on the property. The humming of bees tending to the flowers adds to the ambience. Strolling in the peaceful setting refreshes the mind and calms the nerves. 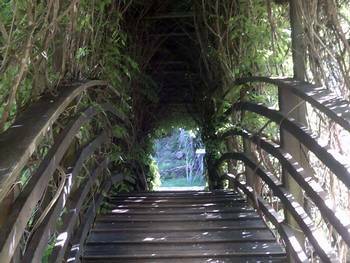 Several trails allow visitors to escape even further from the stresses of daily life. One trail leads to magnificent water falls extending 40 feet upwards. At the bottom of the falls is a pool that many hikers enjoy soaking in after a vigorous trek. Another trail leads to the old Cinnabar Mine, an interesting site. 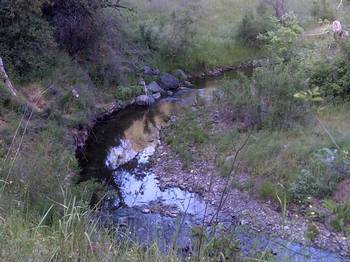 Each trail offers an opportunity to escape the chaos and rediscover inner peace and serenity. After taking in the rejuvenating sights and sounds of Vichy Springs, a bath in the healing mineral waters can top off the day. Many bathers have experienced softer skin, improved circulation, and reversal of skin conditions such as psoriasis. Many also drink the water, asserting that it helps with digestive ailments. Curtis & Tompkins even conducted testing of the waters, reporting that the minerals in the water helped to alleviate stomach problems. Some also take advantage of the massages and facials offered at the resort. Swedish and hot stone massage sessions are available. Herbal facials with either reflexology or a massage can be scheduled. Exercise equipment is located near the pool for those who wish to keep up their workout routine. Mornings at Vichy Springs might just be the best part of the experience. 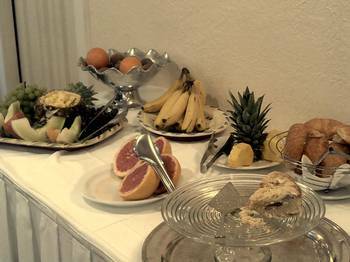 A buffet style breakfast is served consisting of pastries, yogurt with granola, delicious fresh fruit, and more. Soothing music is played, making the dining experience more enjoyable. A server is present to assure that guests are cared for well. The revitalizing resort has been enjoyed by several former presidents, Jack London, and Mark Twain. Postcards featuring Mark Twain, Patch Adams, and others can be viewed on Vichy Spring’s website. 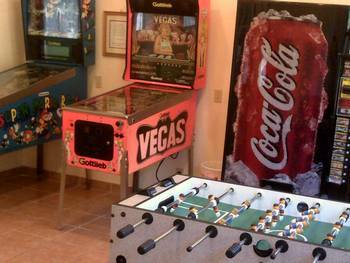 An overnight or weekend stay is the best way to experience this awesome vacation spot. However, day excursions are also an option. For more information, click on the links below.